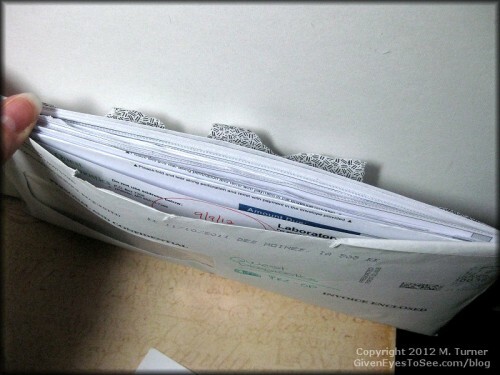 A year worth of bills – now paid off! I also made a payment to my doctor so my balance is down to $150 there ($900 starting balance on that one.) Hopefully, I can get that paid off in a few months now that I have two less other ones to pay. There are still about $3,500 in other bills outstanding but getting two paid off and another getting close feels so good. Next month, I’ll be (finally!) at my 1 year anniversary of my hysterectomy and 100% healed. It will be nice when I’m also 100% out of medical debt. That will take longer than a year but it feels good to keep making progress.